Since the early part of the last century Hoboken was home to at least five Catholic elementary schools. Over time with changing demographics, smaller families and more schooling options in Hoboken, those schools from Ss Peter and Paul, St. Francis, Our Lady of Grace, St. Joseph and St. Ann parishes have consolidated, and Hoboken Catholic Academy now stands as the only Catholic elementary school serving Hoboken and Weehawken. HCA not only survived following the devastation caused by Super Storm Sandy, but since it reopened in September 2013, has thrived. 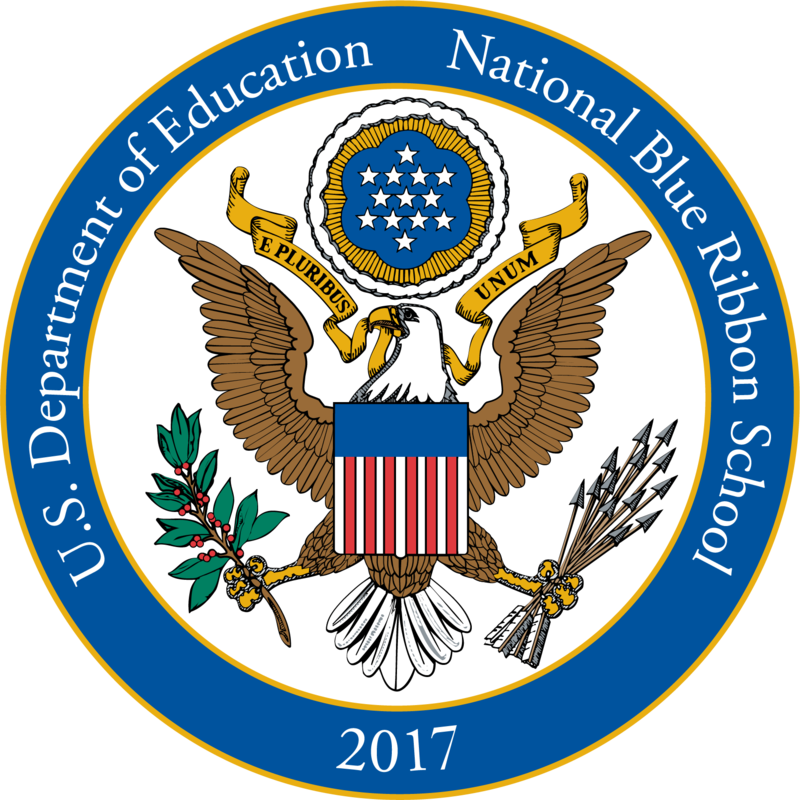 On September 28, 2017, United States Secretary of Education, Betsy DuVos, named Hoboken Catholic Academy an exemplary, high performing, 2017 National Blue Ribbon School! There were only seventeen schools in the state of New Jersey so designated this year and only 8,500 Blue Ribbon public and private schools nationwide since the program’s inception in 1982. Hoboken Catholic Academy is committed to programs of excellence in an atmosphere permeated with the Gospel message of love and service. HCA graduates grace the halls of the finest Catholic and public high schools in the area and over the last two years have averaged $350,000 in Catholic high school scholarships! Students pray each day, attend First Friday Masses, with each class working as readers, cantors and servers. All students receive daily religion instruction beginning in Pre-K learning the tenets and rituals of our faith. With Smart Boards in every classroom, Smart Tables in Pre-K and Kindergarten classes, two 25 Mac Book computer carts, IPads for all students in grades 5-8, 100% Wi-Fi access, and formal computer instruction beginning in first grade, Hoboken Catholic Academy provides a technology rich learning environment for all of its students. The school’s STEM initiative includes a dedicated STEM Activities teacher who works with classroom teachers form grade 1-4 and middle school program with student teams focused on the United Nations Sustainable Development Goals. Both the elementary and middle school programs provide students opportunities to work in teams to use science, technology and mathematics to solve real world problems as engineers do to make the world a better place. Because HCA is tuition based and no longer receives financial support from the five local parishes, much of the funding to maintain our cutting edge program comes from fundraising and the generosity of our friends. Thank you for contributing to the ongoing growth and development of Hoboken’s only Catholic school, and Hoboken’s only National Blue Ribbon School! Please know that your contribution is tax deductible and greatly appreciated. Please also know that you will help to preserve the mission of Catholic schools and provide our students with the opportunity to contribute to the proud tradition of Catholic education in Hoboken. Clicking Submit will take you off the site to pay via PayPal.